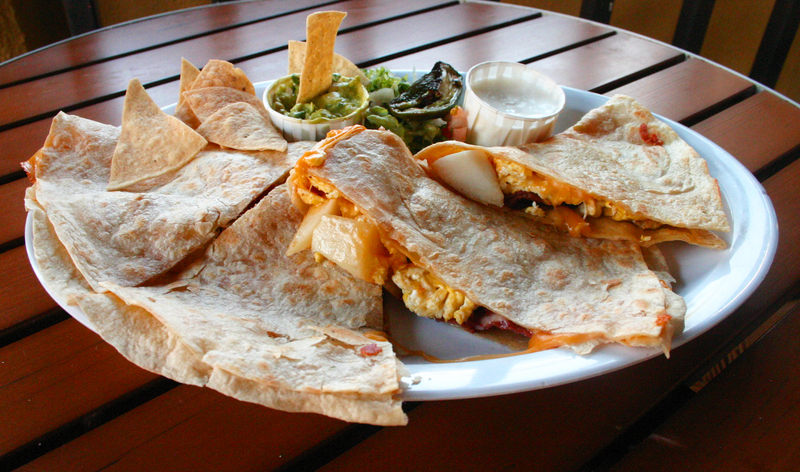 Where most traditional breakfast dishes can be light, a Mexican breakfast offers an array of heavy, delicious dishes. We at Benny’s Tacos & Chicken Rotisserie pride ourselves in serving the best in comfort and casual Mexican cuisine to all diners in the Los Angeles and Santa Monica communities. Of course, we serve the favorites such as tacos, burritos, rotisserie chicken, fajitas, and quesadillas, but for the rest of this blog, we want to highlight our tasty Mexican breakfast items. In Spanish breakfast translates to “el desayuno.” According to Mr. Breakfast the tortilla is the defining element of a Mexican breakfast. In fact, the tortilla is even referred to as the “Bread of Mexico.” At Benny’s Tacos, we include tortillas in a few of our breakfast dishes like our Huevos Rancheros (which comes with two eggs any style, pinto or black beans, queso fresco, red sauce, and corn or flour tortillas) and our popular American Grande (complete with two eggs any style, potatoes, four piece bacon, two pancakes, tortillas). Like most of the Mexican dishes, a Mexican breakfast is no different when it comes to spices and dishes with vibrant colors (think chili peppers and chorizo). 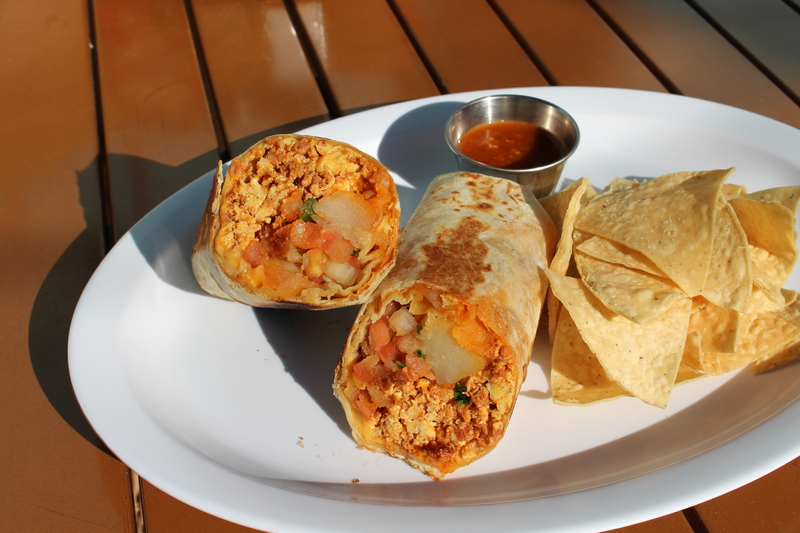 At Benny’s we have a mouth watering Breakfast Burrito which has tasty ingredients like scrambled eggs, cheddar/jack cheese, potatoes, chorizo (although you could substitute this with bacon), pinto or black beans and pico de gallo. Our Breakfast Burrito is a filling way to start your day! Refried beans are a natural choice for some of our breakfast items, because they are a Mexican staple. 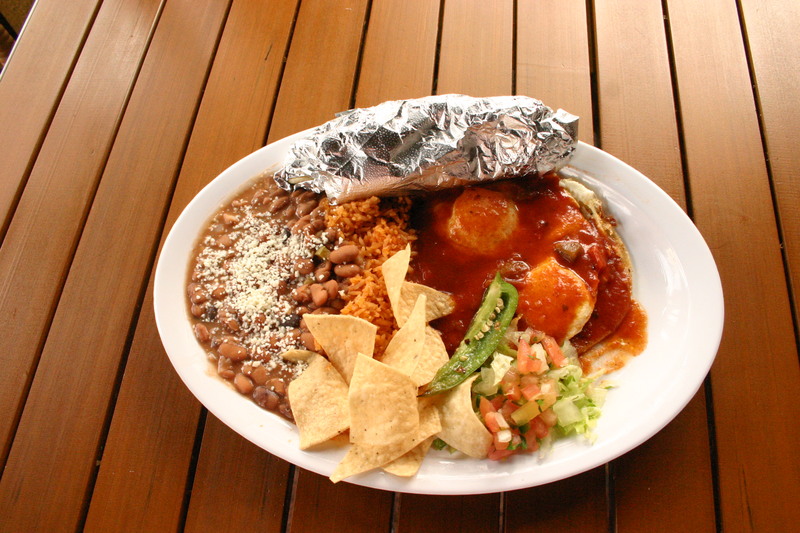 Our American Grande, Huevos Rancheros, Breakfast Burrito, dishes all come with a choice of pinto or black beans. In America eating beans for breakfast may seem like a foreign idea but in Mexico beans are a prominent addition to the majority of dishes. As a buddy to most Mexican dishes, it’s a great treat as a breakfast item for Americans who aren’t used to beans (particularly in the morning!). For those in love with any of our dishes mentioned above just know at Benny’s Tacos you have the luxury of ordering from the Breakfast menu all day. 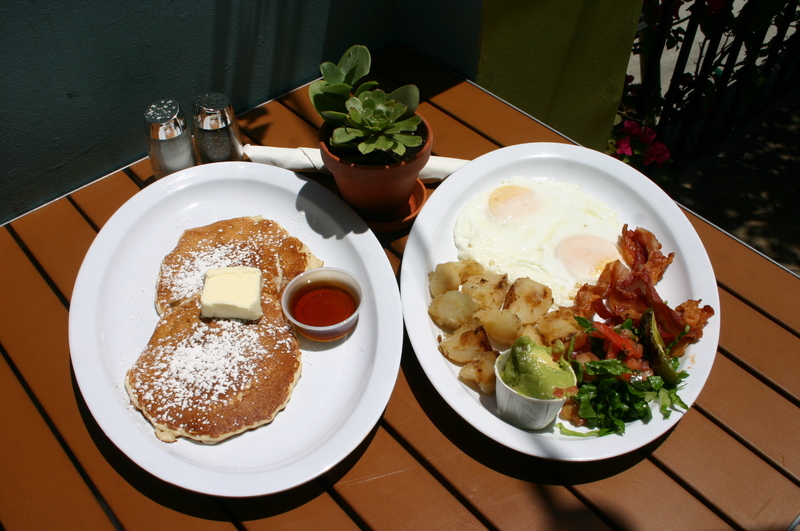 Located in Santa Monica and near LAX, swing by and give one of our Mexican breakfast items a try!